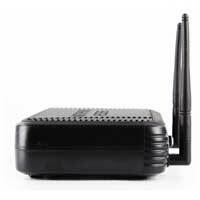 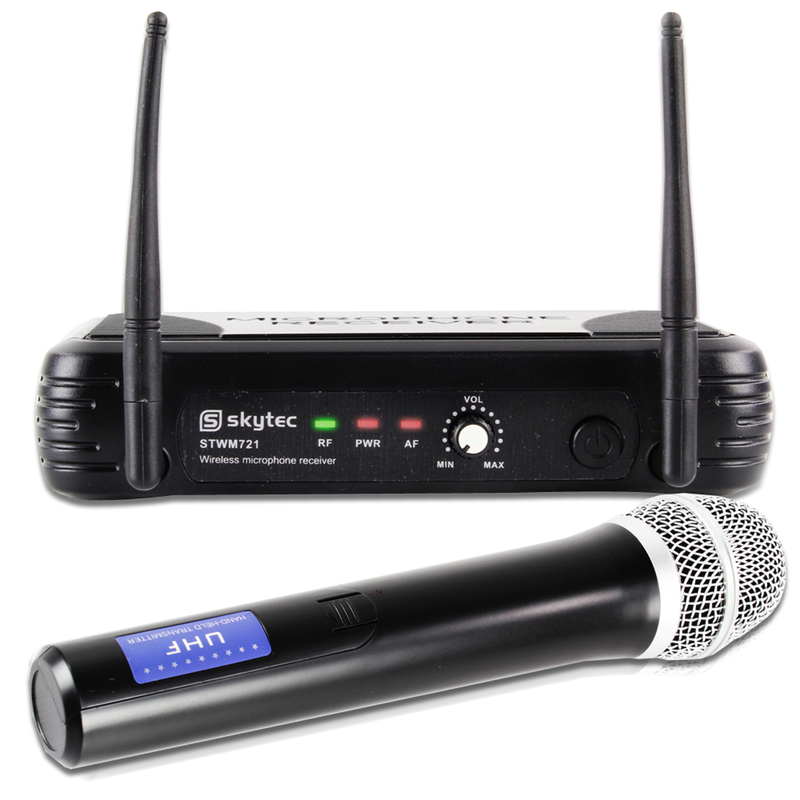 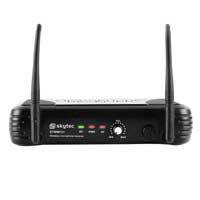 Introducing this fantastic 1-channel UHF wireless microphone system from Skytec. 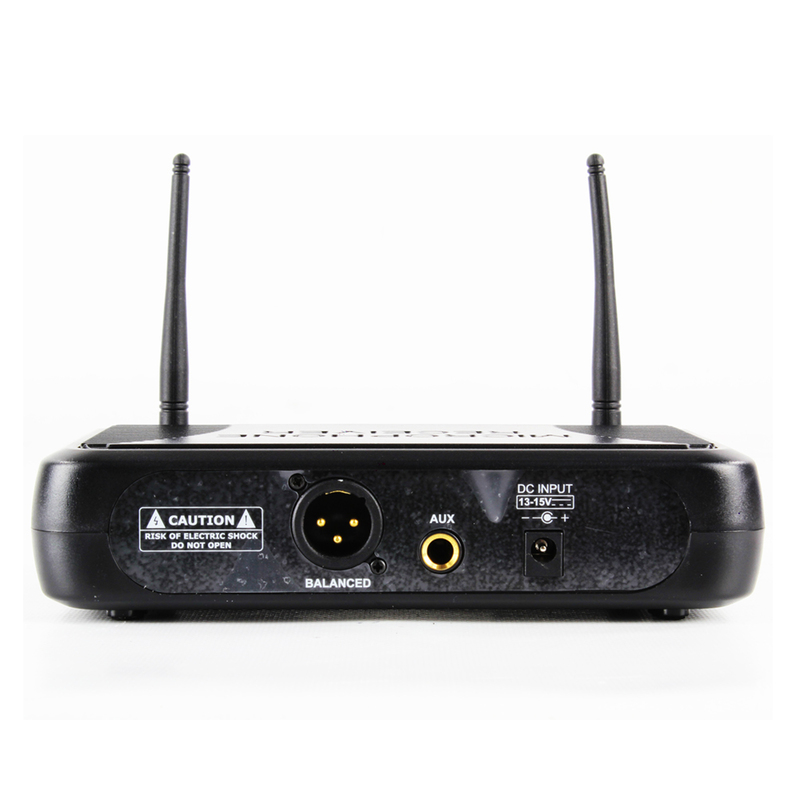 This single-channel unit offers high quality vocal output without the shackles of cables. 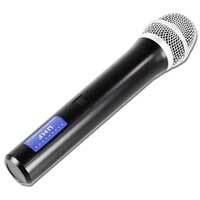 Designed with UHF technology, users can expect a high quality, professional & reliable sound that is simply ideal for live stage performances, vocal rehearsals & sessions, presentations, gym instruction, public speaking & much, much more. 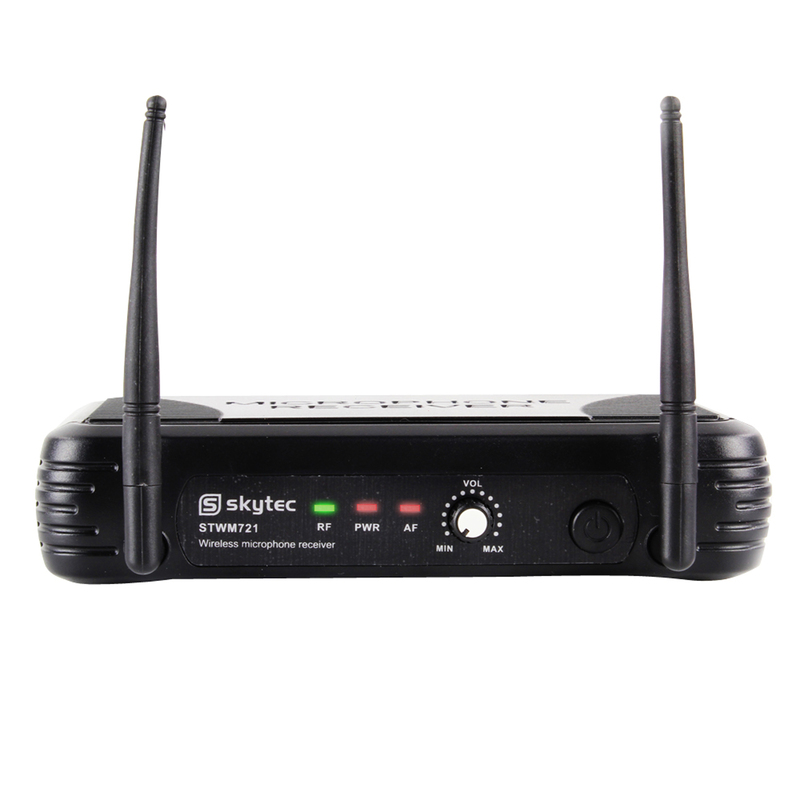 So, why not order today and be heard by the world with a little help from us here, at Electromarket.